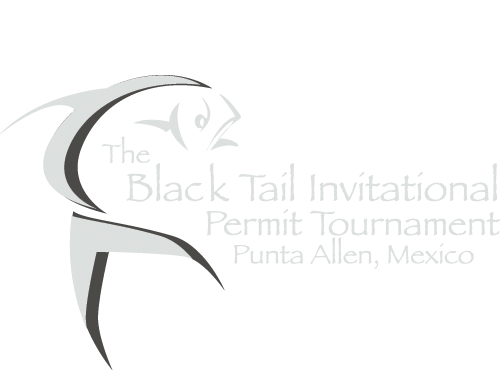 The Black Tail Invitational is a fly fishing tournament for Permit. 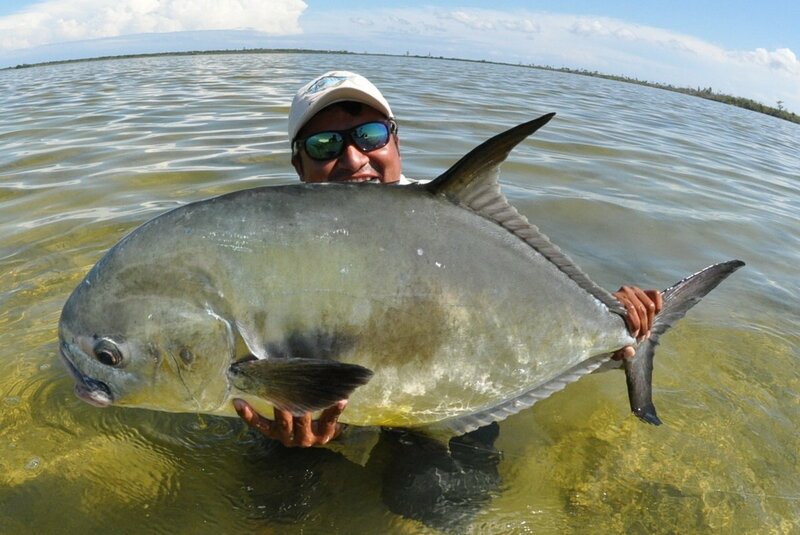 The team of Captain and Single Angler, who catch, photograph, measure, release and tag the most inches of Permit combined throughout the tournament wins. Captains from the surrounding regions are eligible to guide in the tournament. The Tournament will be all inclusive and will last for 5 days. Day 1 will be a practice day, Days 2-5 the tournament will take place. The Twist – Captain and Angler will fish for 4 days during the tournament, but only 3 of the days results will count. Captain and Angler will have to choose one of the four days of fishing to not count for tournament results for whatever reasons they choose. 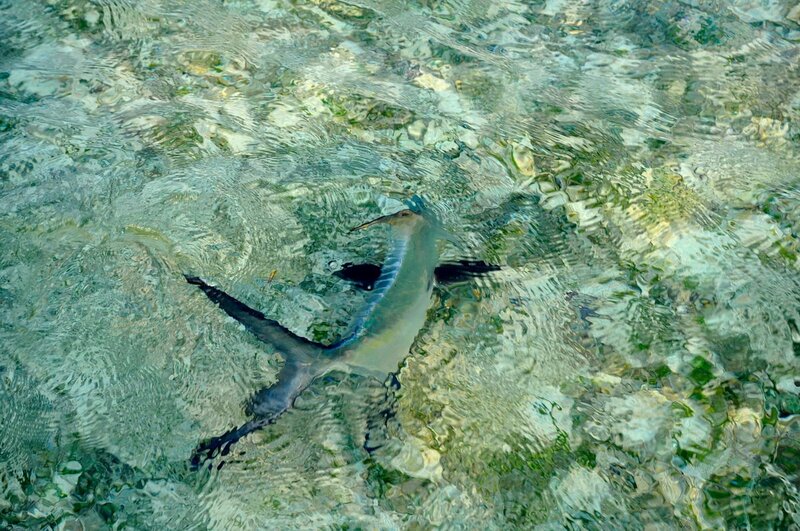 The day the Captain and Angler choose not to count, the Rules Committee will need to be notified prior to departure and the measurement board will have to be left behind. 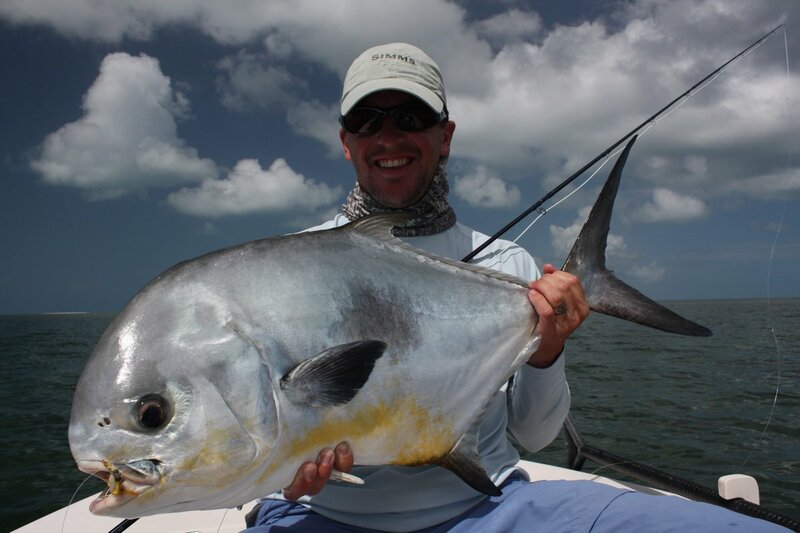 Price for 5 days guided fishing, single boat, double occupancy, lodging, and meals to be furnished upon request. Rules will be furnished by the Rules Committee after tournament entry is complete.